Are you looking to record and see spikes on your smartphone or tablet? 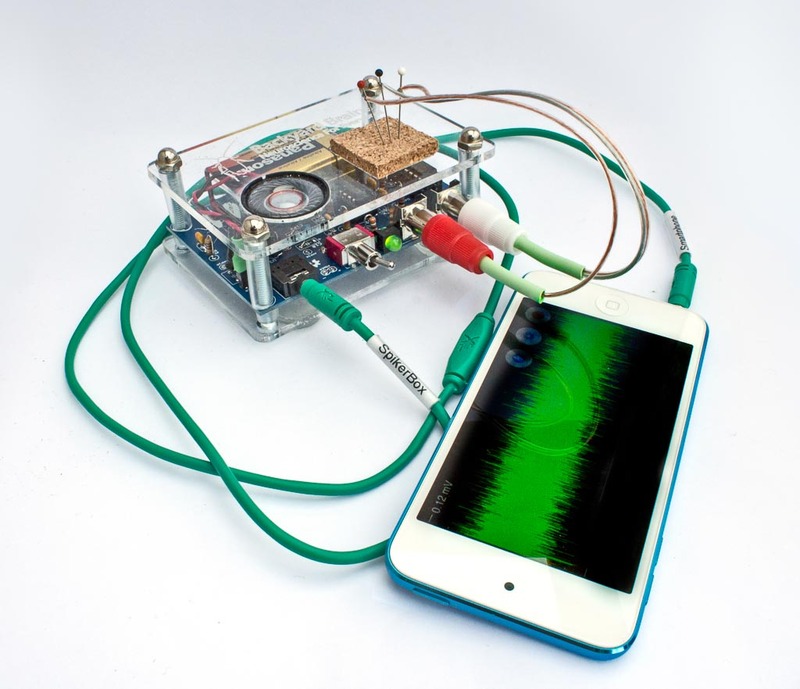 This cable connects your SpikerBox to your mobile device so you can get clean recordings through the line-in headphone jack. 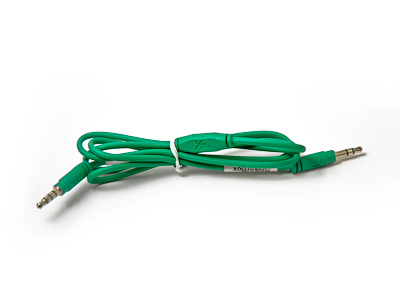 This cable works with all Android and iOS devices. Note: you need this cable as well if you have a newer generation Mac laptop that has a combined headset line-in. 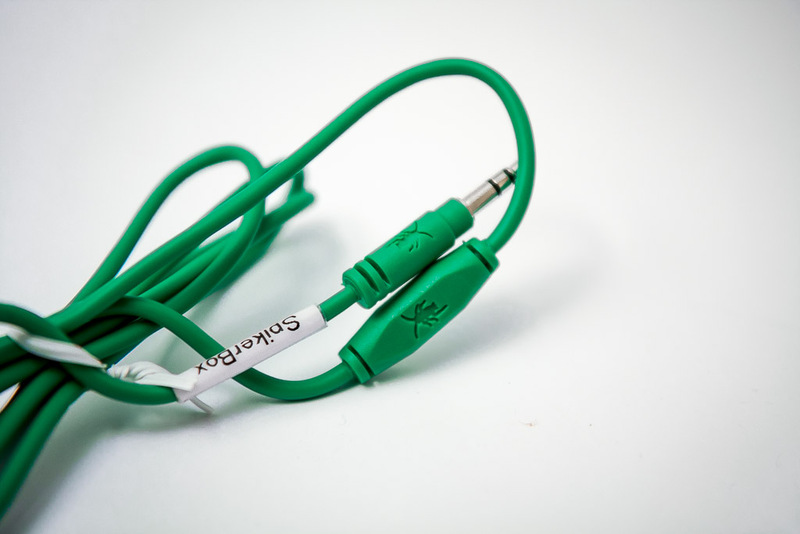 We manufacture these cables in our Michigan office by hand. If you do not want to order one, but want to learn how to build one yourself, we offer instructions on the left. All you need is time, a soldering iron, some audio cables, a 4.7 kOhm resistor, and a 10 uF capacitor.